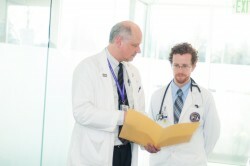 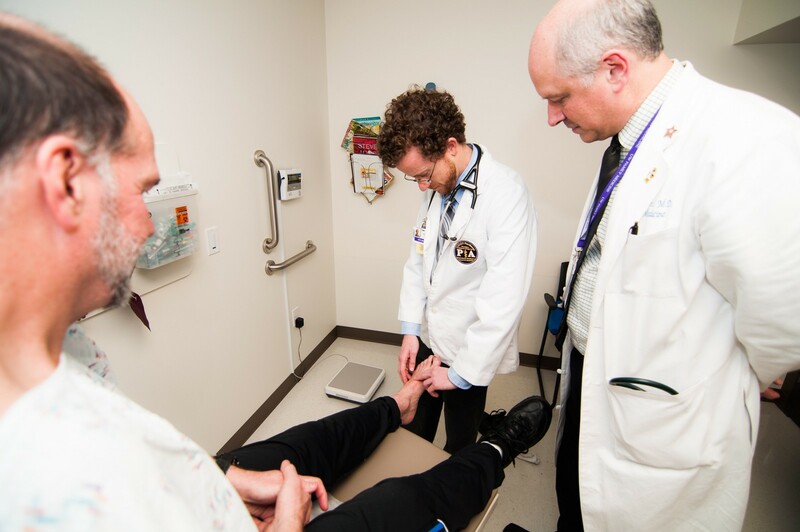 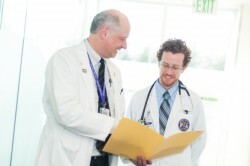 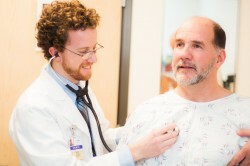 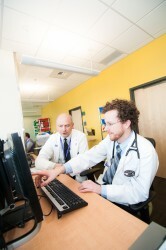 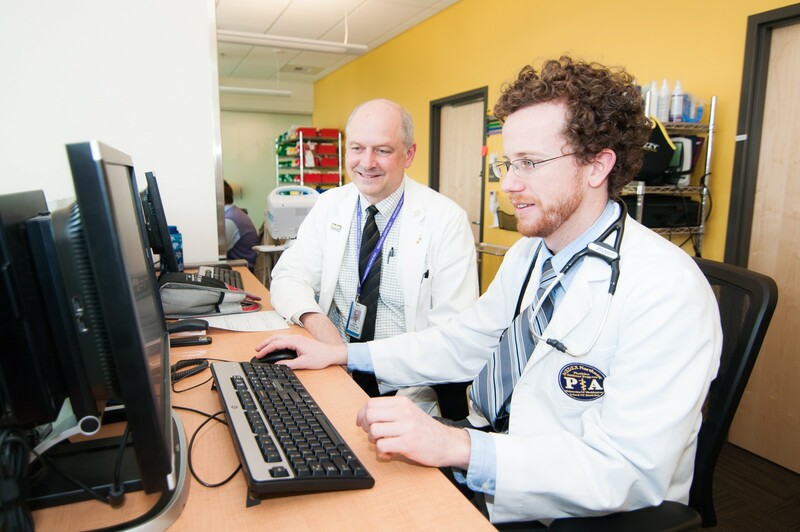 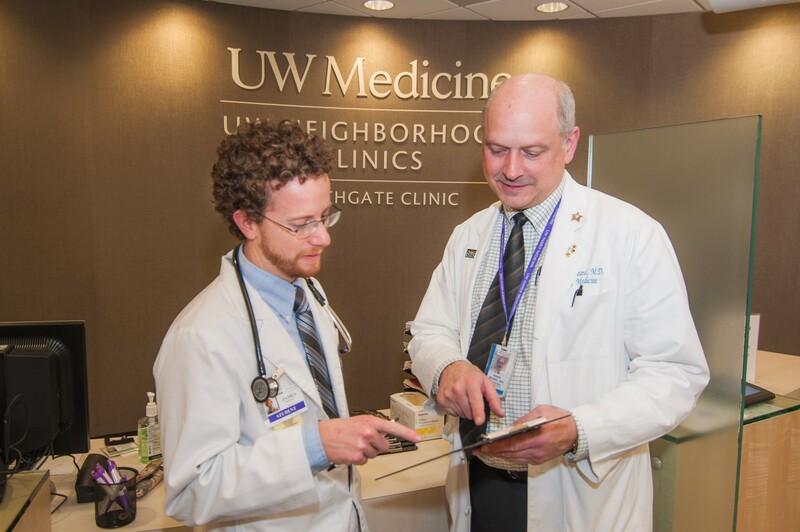 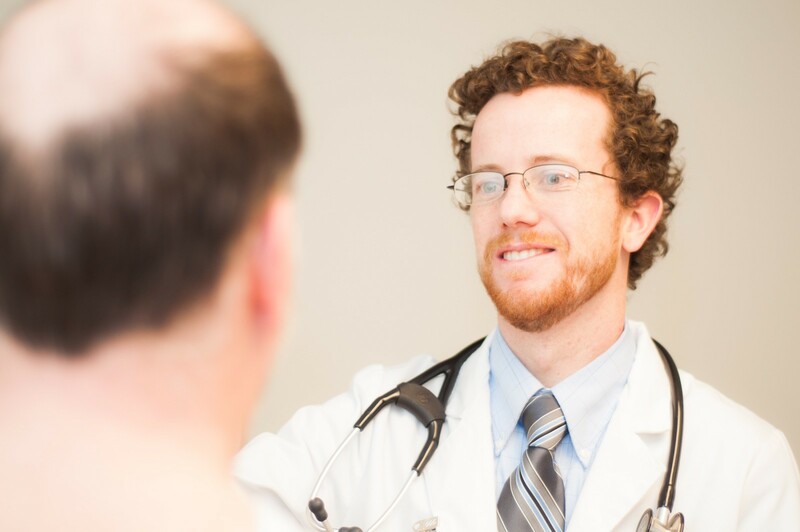 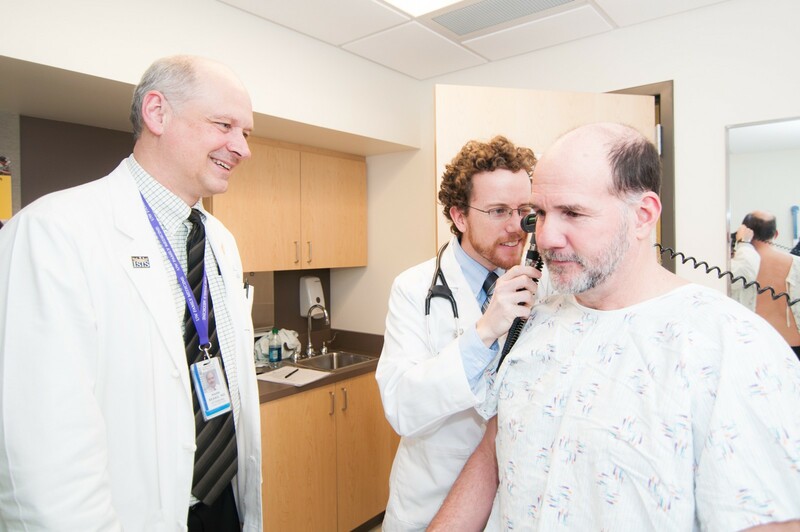 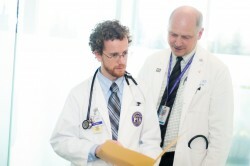 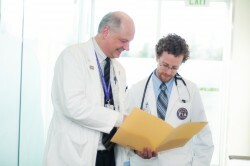 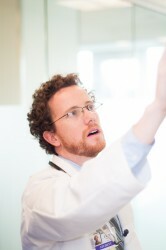 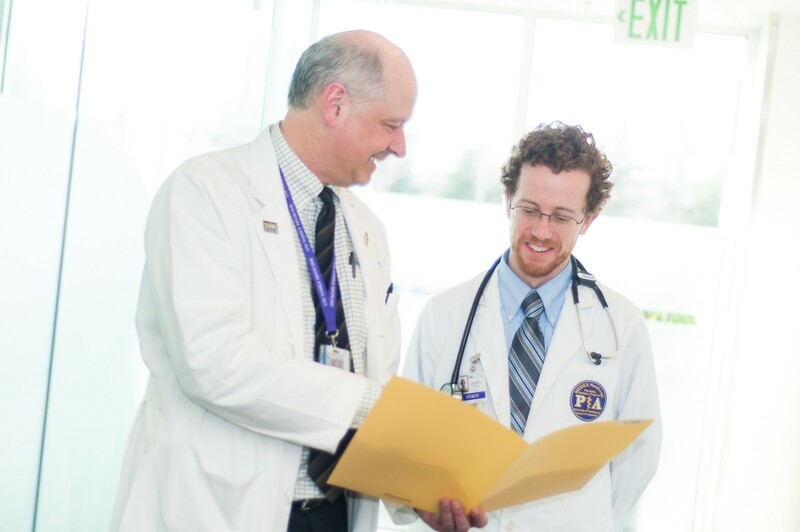 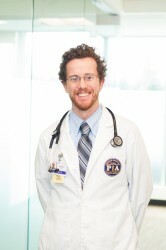 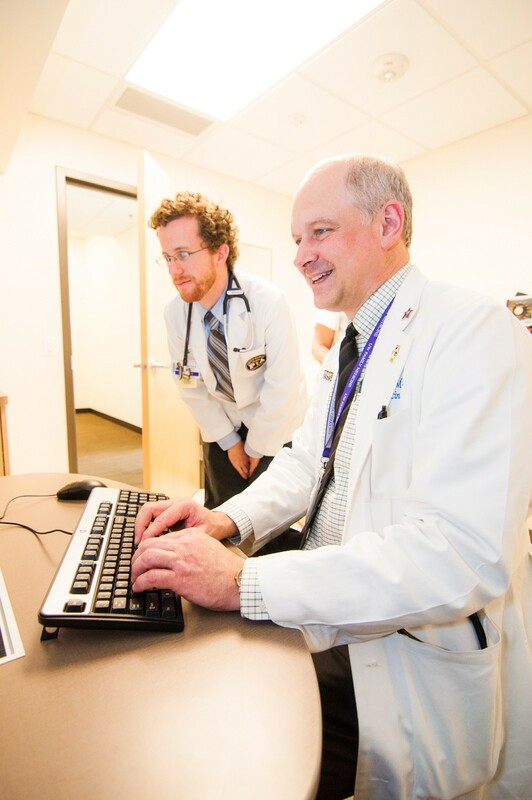 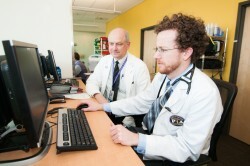 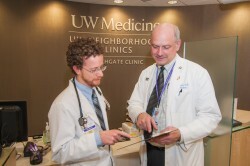 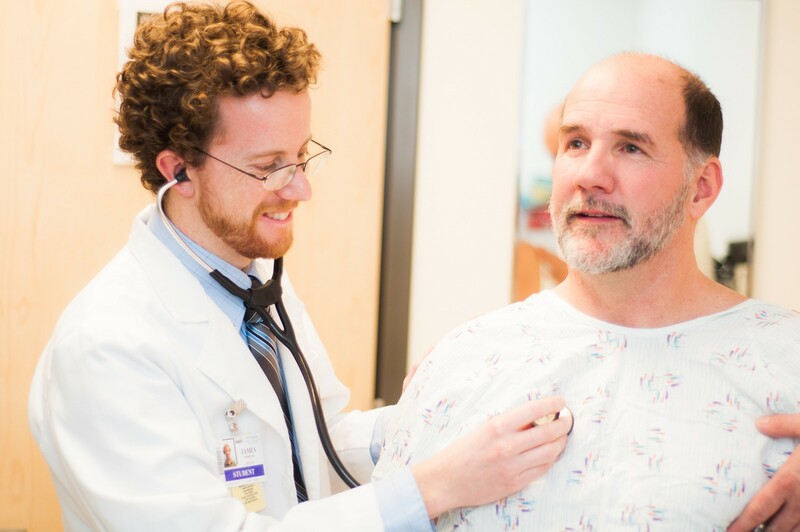 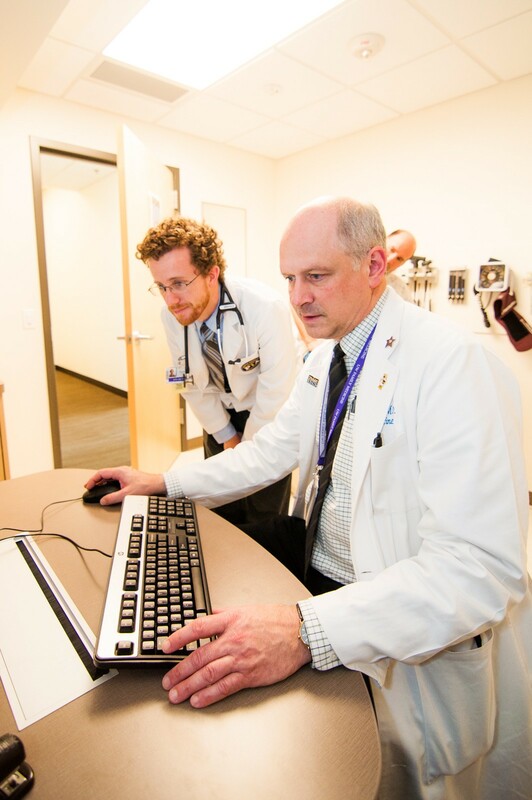 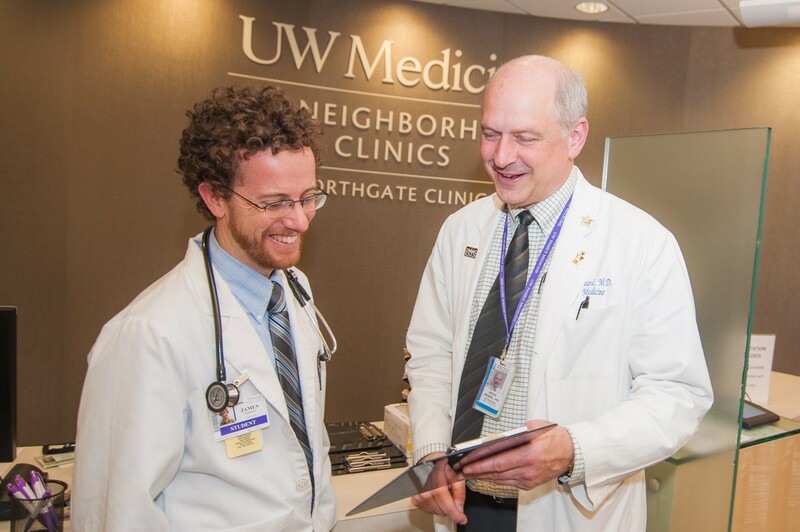 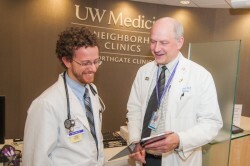 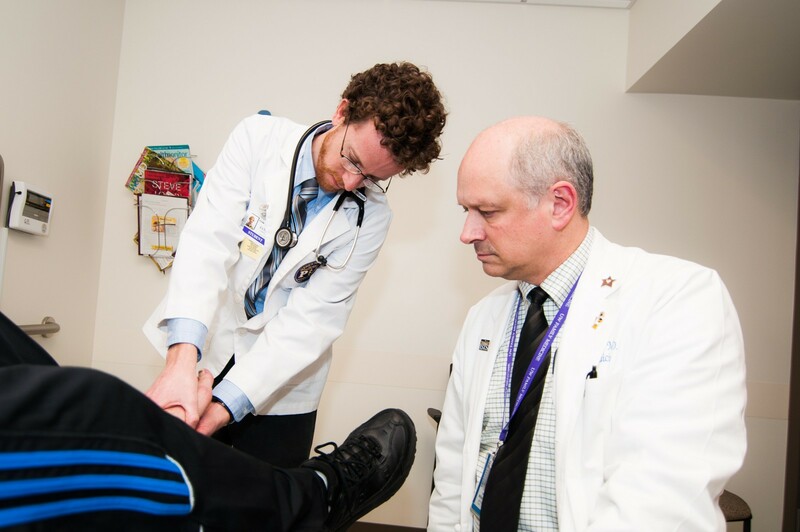 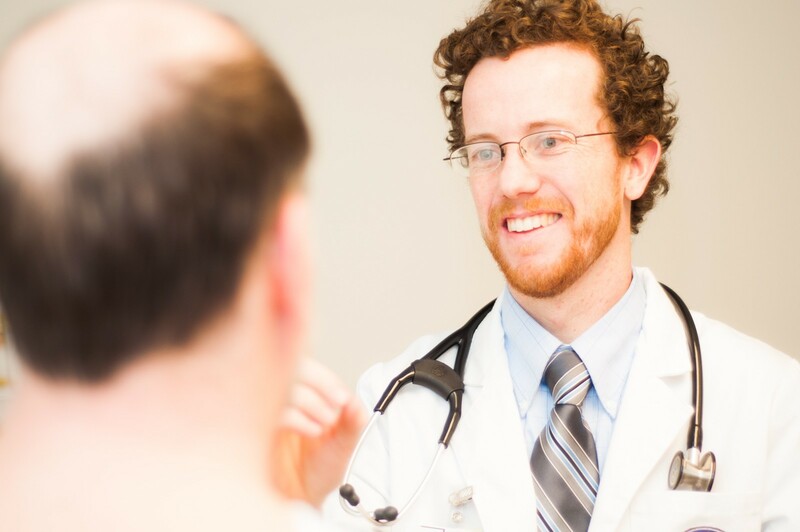 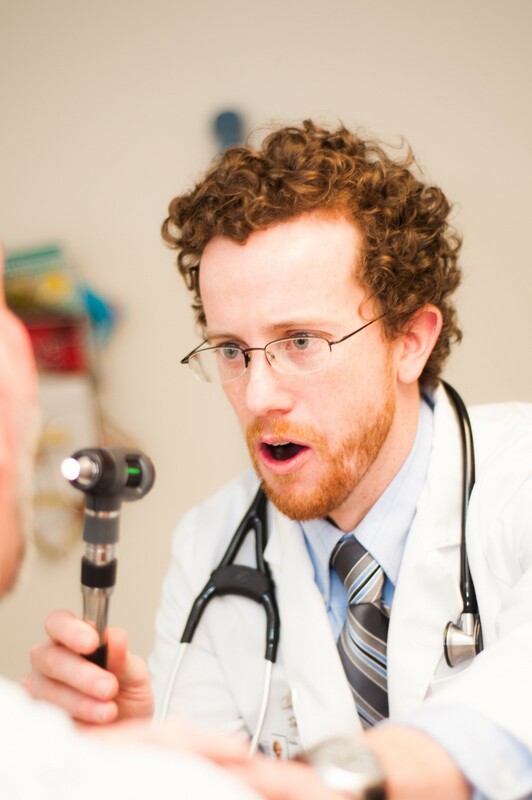 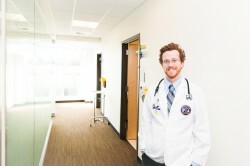 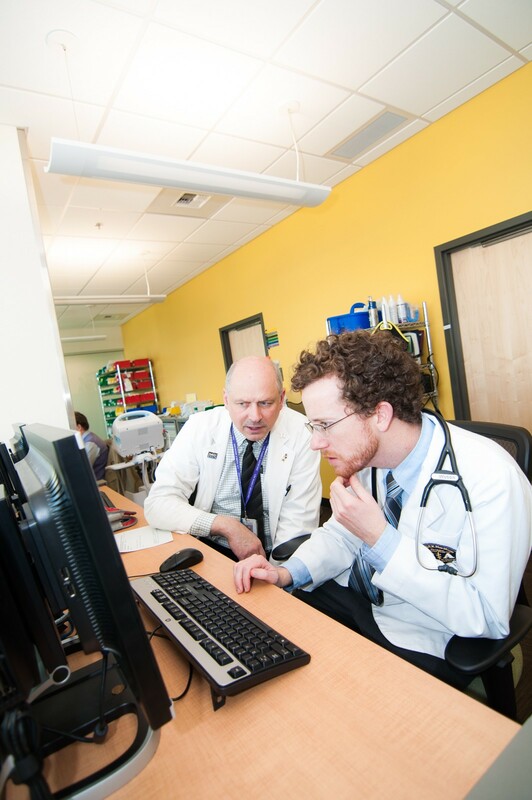 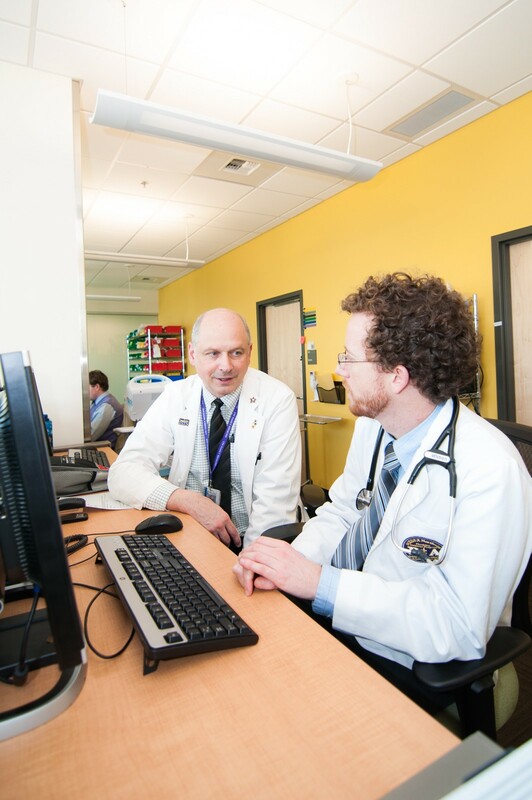 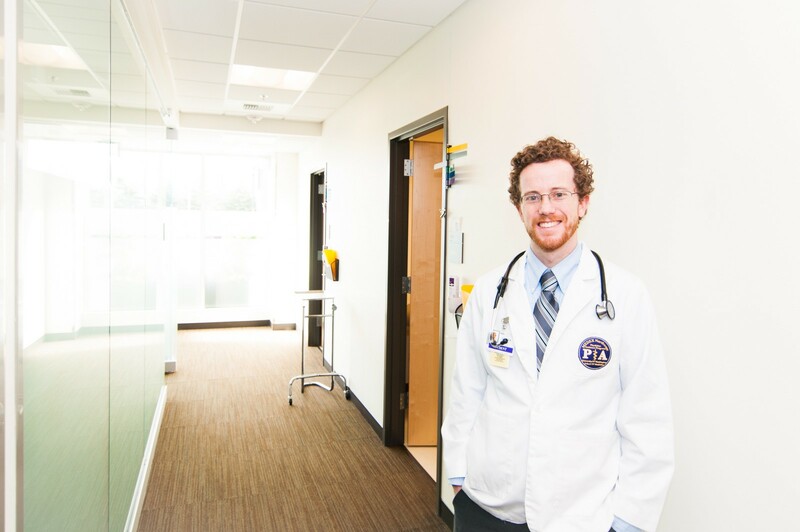 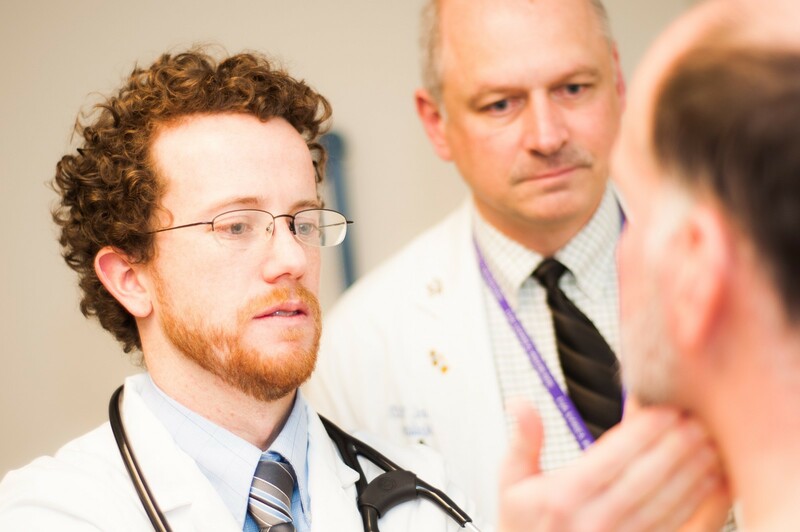 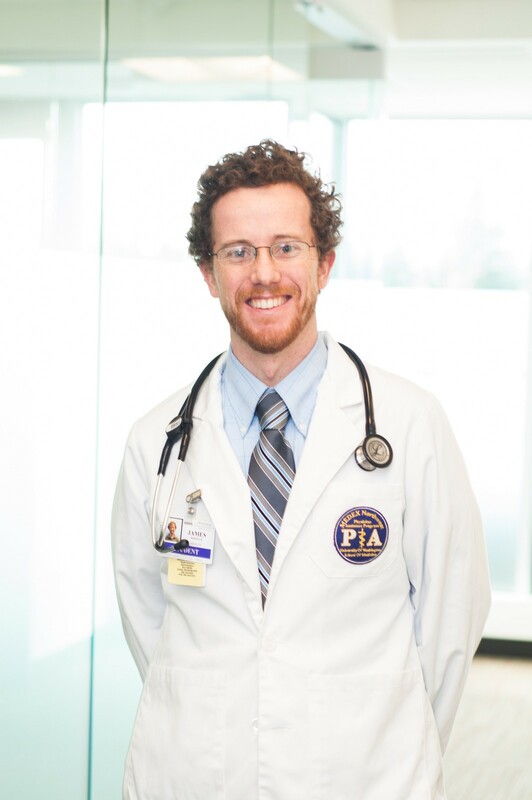 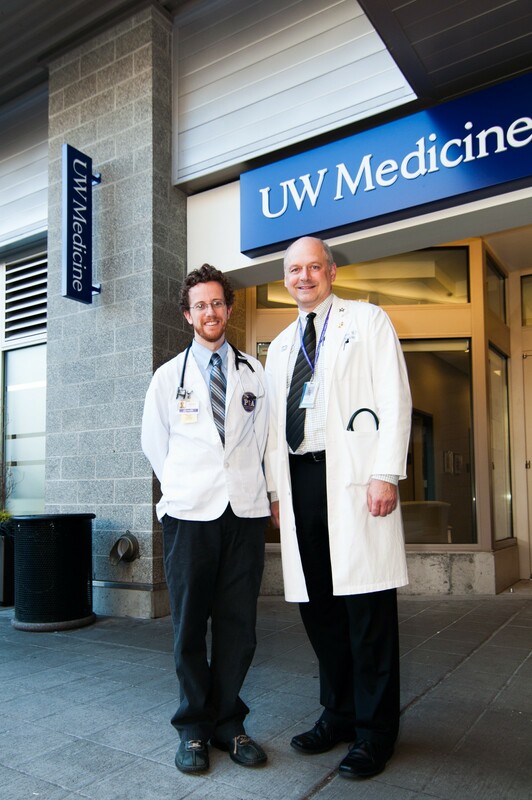 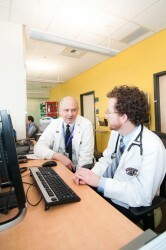 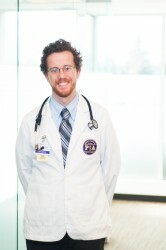 James Noonan (Class 45) began his clinical year at the University of Washington Family Medicine Residency site at Seattle’s Northgate Neighborhood Clinic. 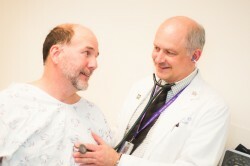 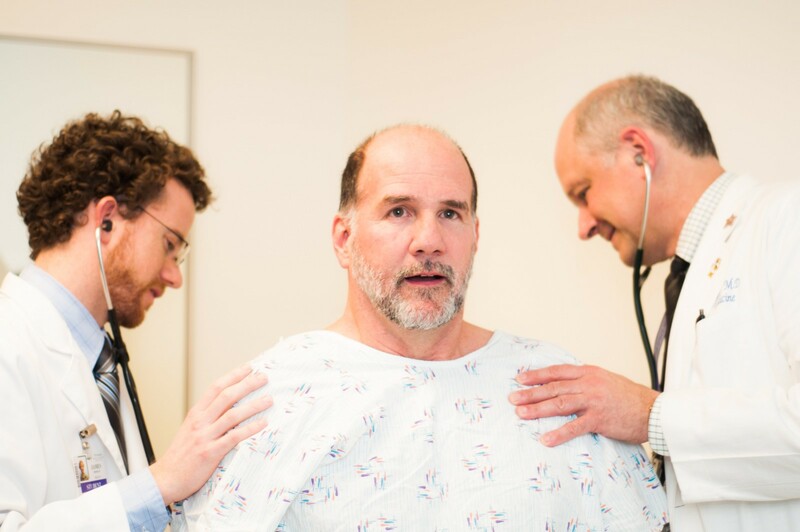 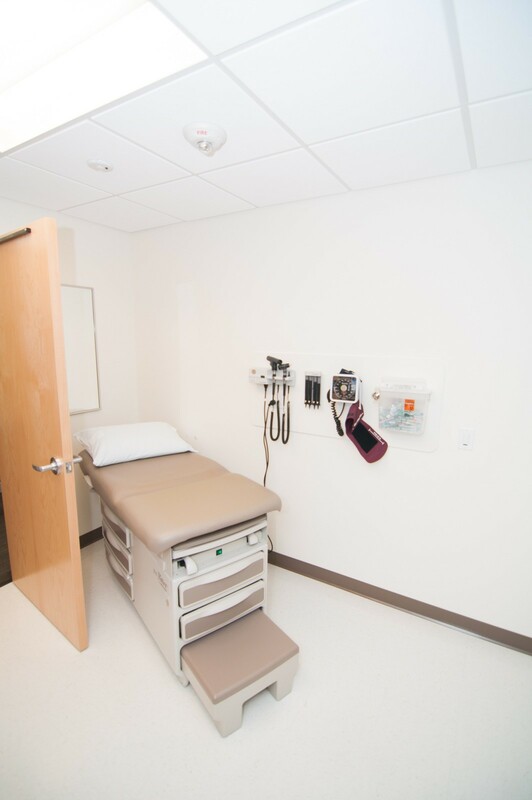 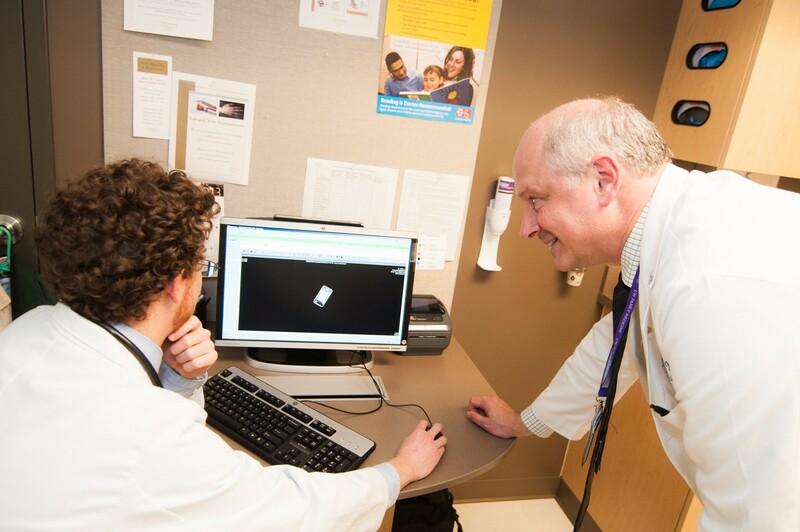 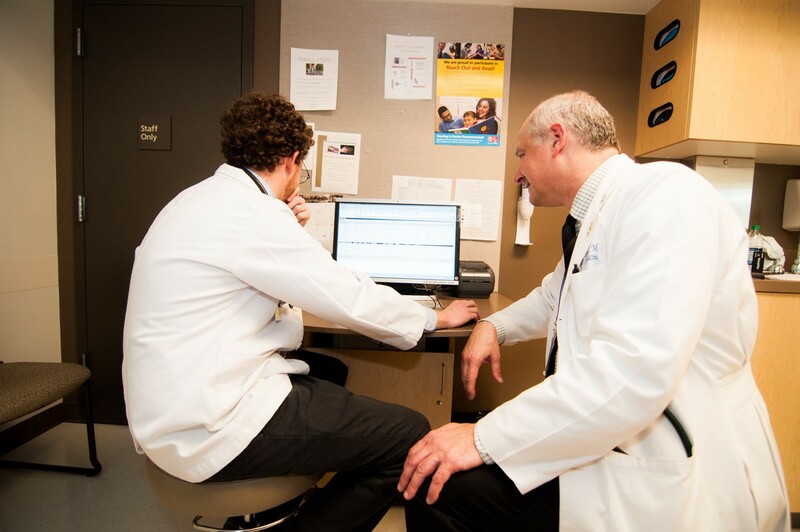 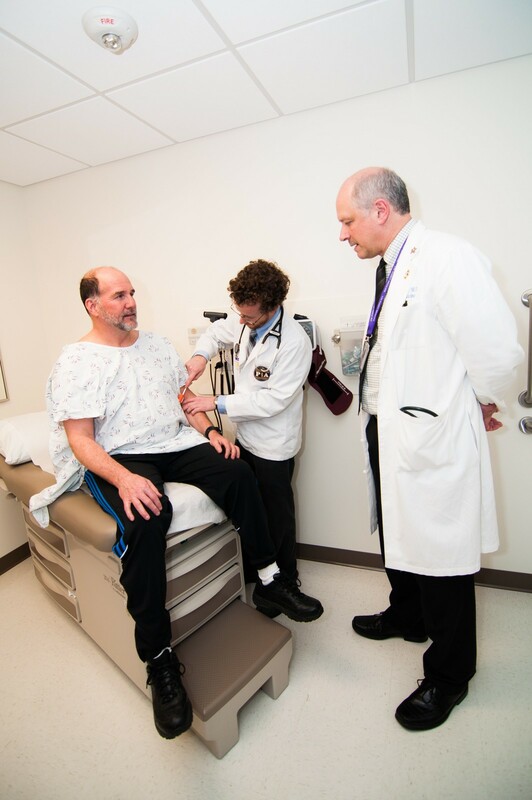 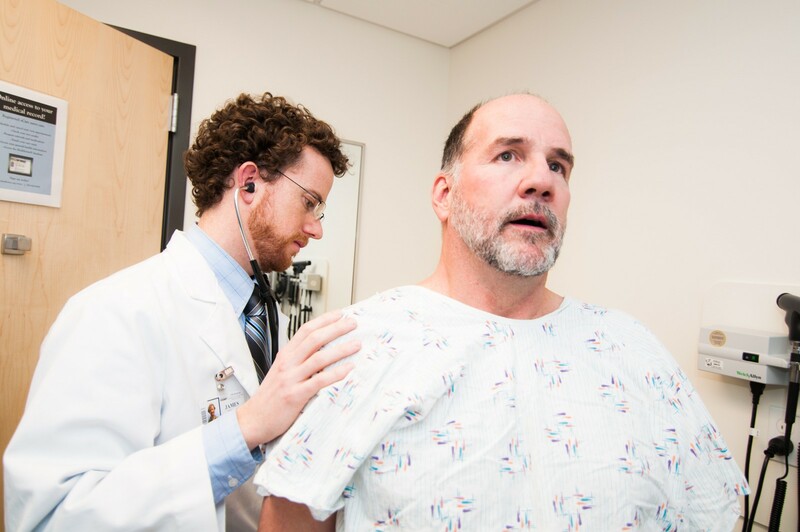 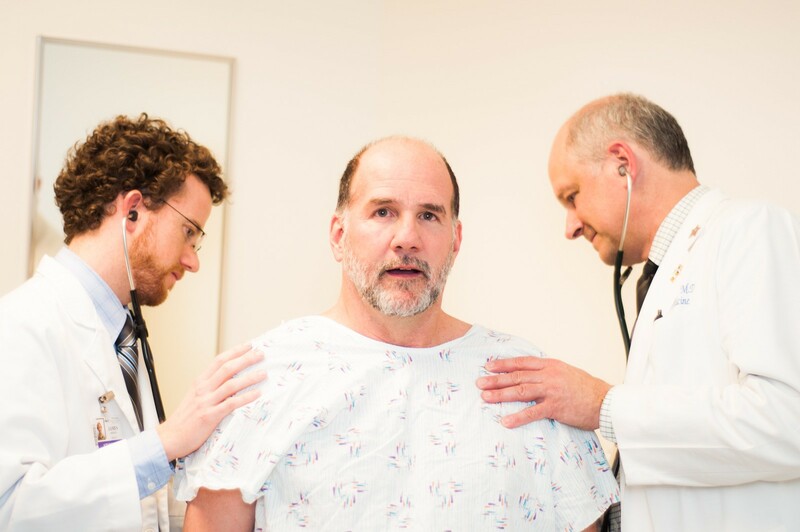 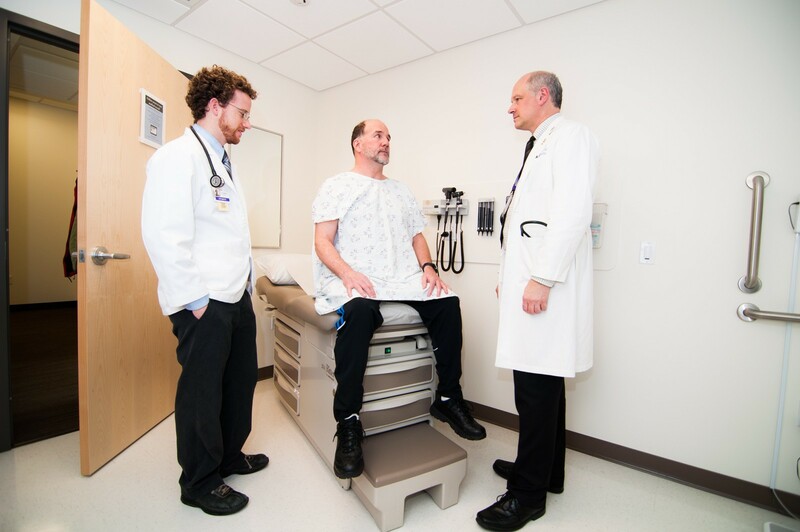 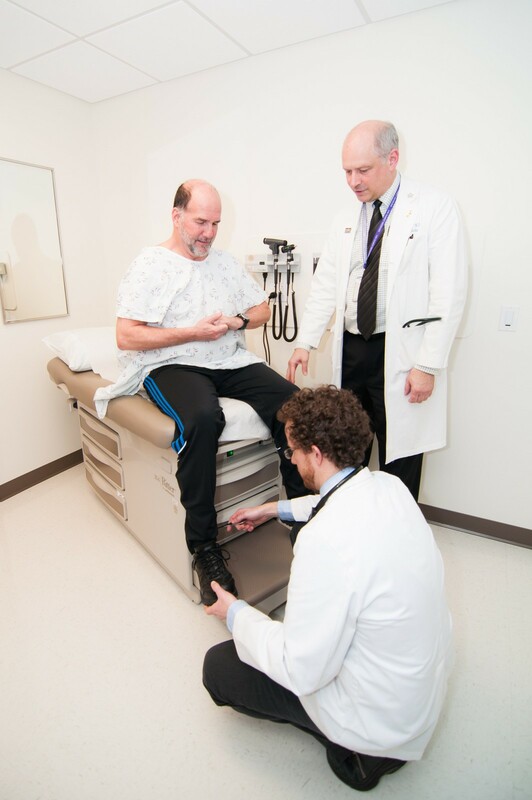 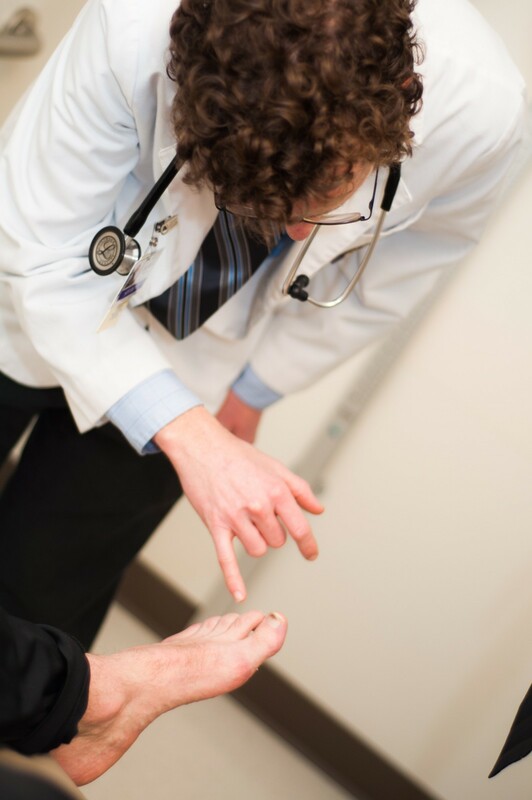 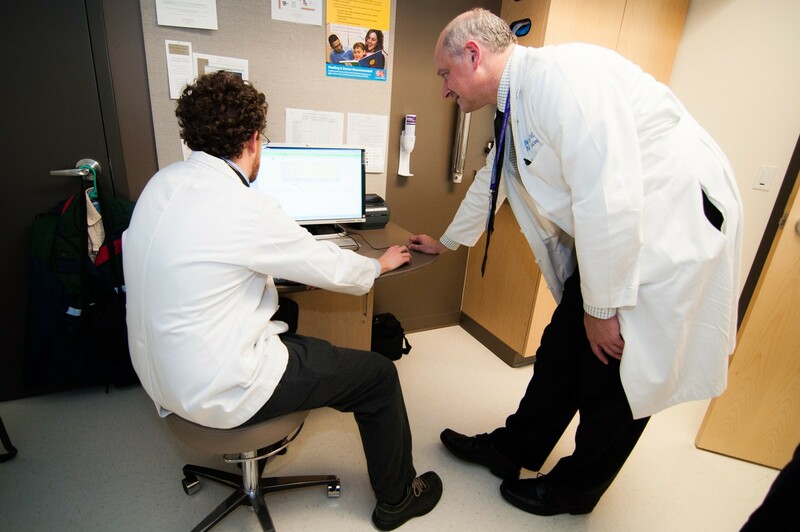 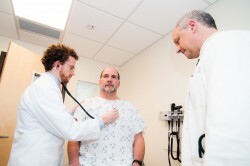 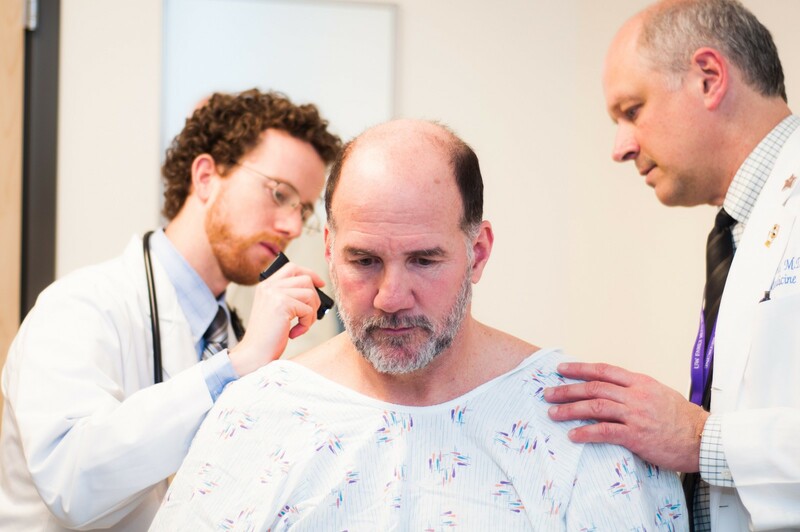 James and his main preceptor, Dr. Mark Beard, saw a broad range of clinical concerns, which is typical for a facility that is often the first stop as patients access the healthcare system. 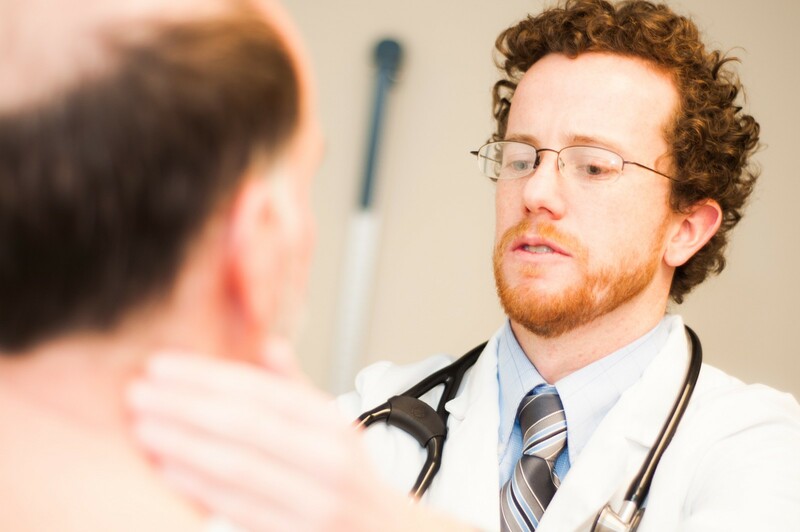 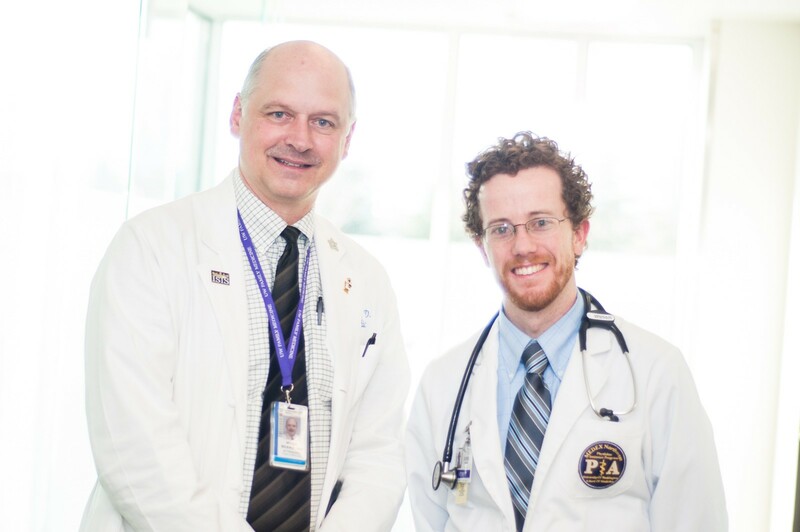 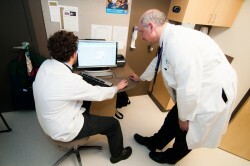 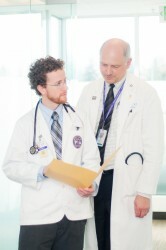 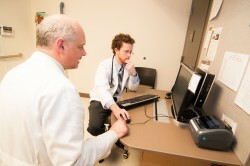 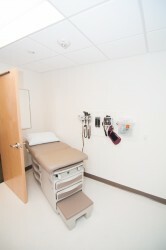 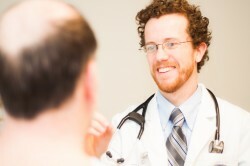 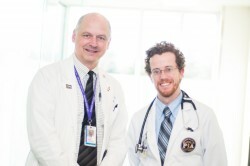 James also had the opportunity to work with other physicians and PAs during his rotation.